Whether you drink water directly from your tap or purchase plastic water bottles for convenience, there is a highly effective alternative that costs about 2 cents per gallon (amortizing the Big Berkey Water over the 6,000 gallons of water that it produces). 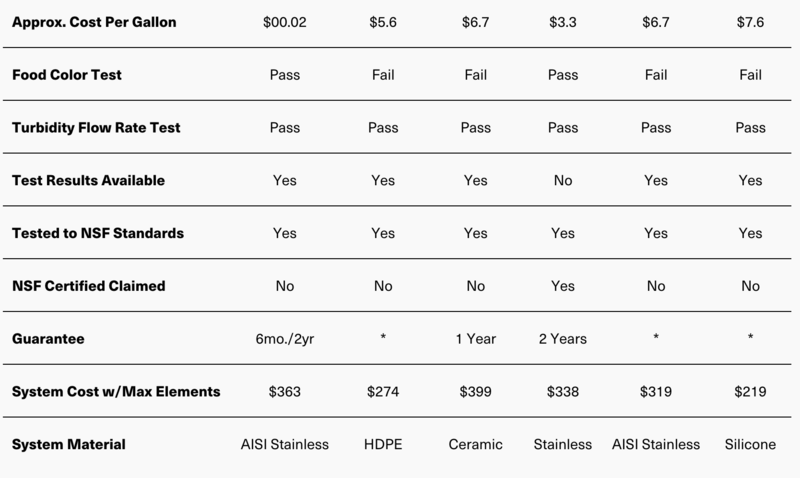 While researching for the Big Berkey Water Filter Review, I found impressive information that I am about to share with you. Not only does purifying your own water remove over 200 contaminants that may be in your drinking water, but it also saves plastic from being absorbed into the environment. Designed for up to 4 people in a household, and it looks great on your counter. Go from water filtration to water purification in your own home. 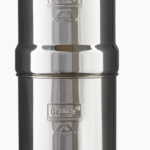 The Big Berkey is easy to set up, easy to care for, and highly rated. What is a Big Berkey Water Filter? The Big Berkey water filter system is a gravity feed counter top water purification system. It meets standards well beyond simple filtering systems. And it works when your power is out. The Big Berkey Kit comes standard with two black filters. Optional Floride filters, stand, and other accessories available. Do You Really Know What’s In Your Tap Water? Have you ever requested a copy of the water testing report from your local municipal or water agency? You might be surprised what you find out. And remember that water agencies aren’t required to test for all harmful contaminates that may be in your water. For example, pesticides won’t be listed on the water report because they’re not tested for. 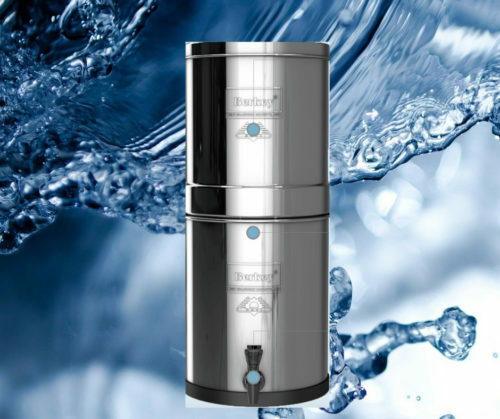 Why Use the Big Berkey Water Filter? About 60% of your body is made up of water and the brain and heart contain even higher percentages of water. Supply your body with pure water, it is the most basic building block for a healthy body. Water is perhaps the most important nutrient that you consume and its important to ensure that your water is the purest you can acquire. The Big Berkey purification system has been tested by State and EPA accredited laboratories to exceed NSF/ANSI Standard 53. Test results are readily available at the Berkey website. The Berkey Black filters are made of a carbon composite containing high-grade coconut shell carbon combined with other proprietary materials. The lifespan of the Big Berkey is 6,000 gallons (with the set of 2 filters it comes with). That’s a lot of plastic water bottles that won’t wind up in our environment! The optional floride filters are compatible with all Berkey Water Filter systems except the GO Berkey. 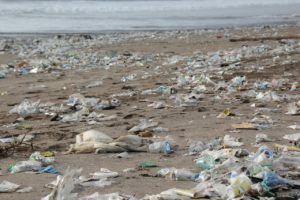 Concerned About All the Plastic in the Ocean and Land Fills? Every one of us can help with the overwhelming problem of plastics in our oceans by drinking purified water that you make yourself. Please consider purifying your own water–it’s not enough to recycle because much recycling doesn’t end up in good place. With China’s recent ban on accepting much of the world’s plastic recycling it’s a great time to shift from plastic to more sustainable options. The Big Berkey holds 2.25 gallons so it’s convenient to fill your water bottle before you head out. 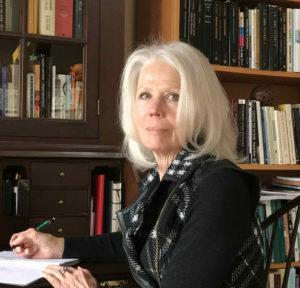 Take advantage of the Berkey February 2019 Sale Price! As the founder of HowToRelieveStressNaturally.com, I recommend the Berkey Water Filtration products without hesitation. 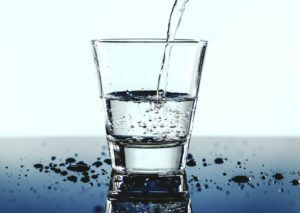 Stress comes not only from our negative emotional responses, but also the environmental toxins coming at us from multiple directions–including our water supplies. I personally use the GO Berkey and the Berkey Shower Head. If my water supply had floride added I would use the Big Berkey, which is compatible with the floride filter. 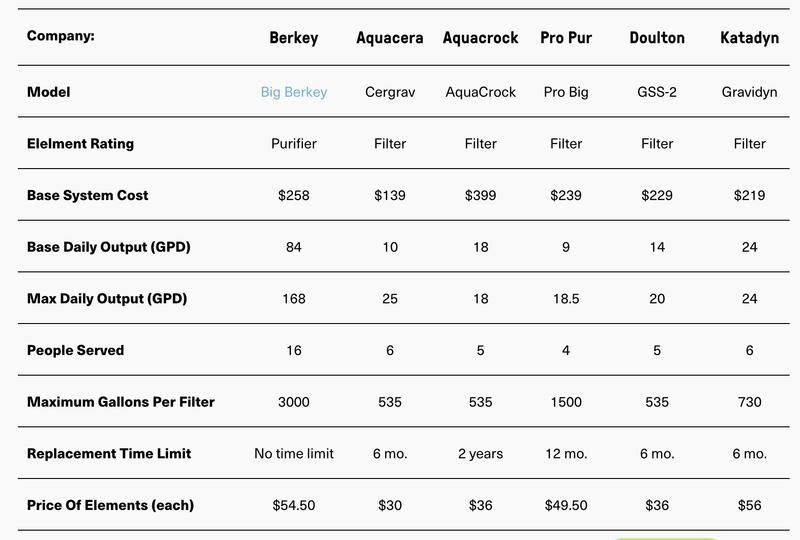 As always, if you have questions or comments, I would love to hear from you about your experiences with the Berkey filter system or answer questions you may have. Please use the comment field below or the contact form. I have personally researched and reviewed this product, and in full disclosure. any and all links may contain affiliate marketing links. This means that if you purchase a product using the link a small commission is paid to me. You pay the same price either way. If you are passionate about anything that you want to share on blog posts, as I do, you can get more information on the resource I use here.